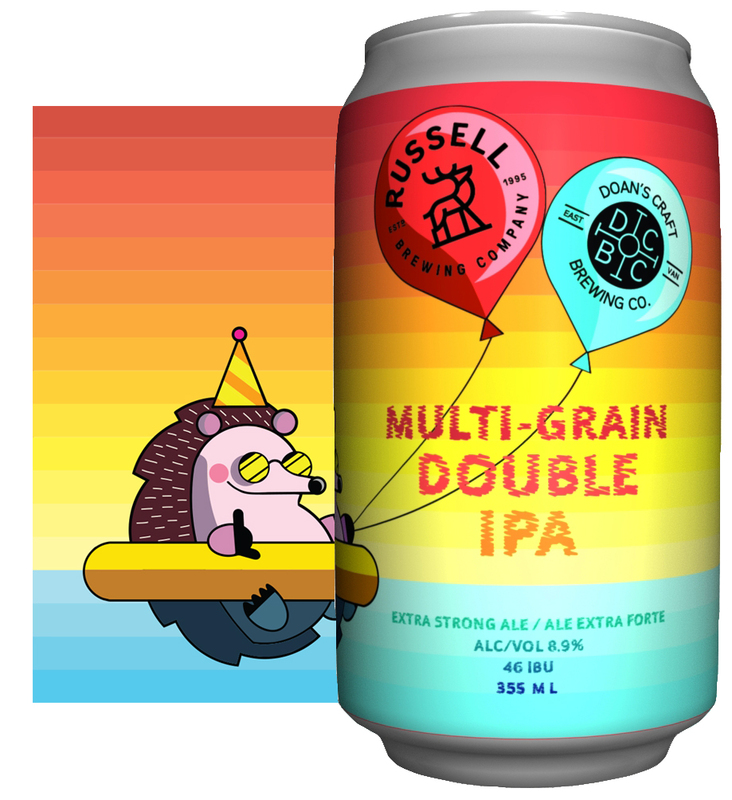 We figured the best way to describe a group of friends getting together and brewing a barrel-aged rye wheat wine would be a party frequenting hedgehog wearing a tiny hat. 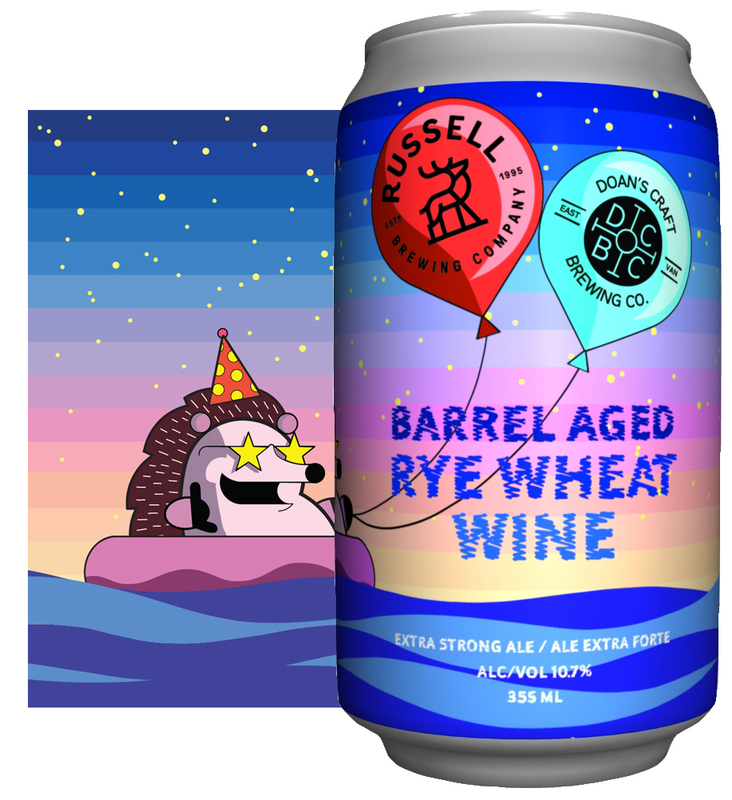 I mean really who wouldn’t want to party with a hedgehog wearing a tiny hat and in that same thought who wouldn’t want to enjoy a barrel-aged rye wheat wine? This rye wheat wine has been aged in rye whiskey barrels a little over four months creating complex notes of honey, vanilla and oak blending into a silky smooth finish. 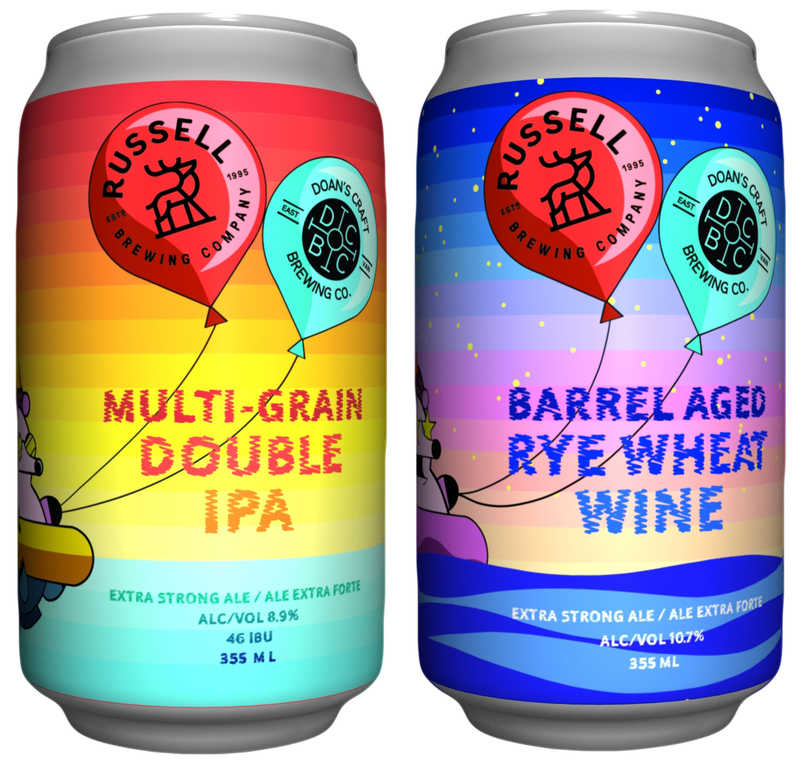 Wheat, corn, spelt, barley, rye, and rice, mash all these ingredients together and you get a double IPA or at least that’s what happened when the Russell and Doans crew tried it. Dry hopped with an “array” of hops including Simcoe, Amarillo and Ella lending hints of mango, pine and citrus to this everything but the kitchen sink double IPA. You may be asking yourself where is the cheesy hedgehog reference well, we didn’t miss it but that’s for you to figure out!